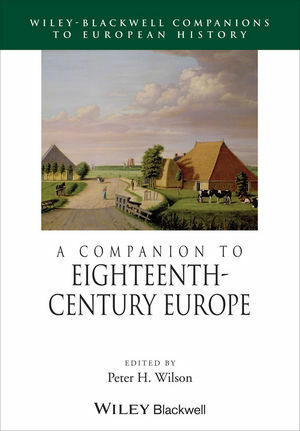 This Companion contains 31 essays by leading international scholars to provide an overview of the key debates on eighteenth-century Europe. Peter H. Wilson is Grant Professor of History at the University of Hull. His books include From Reich to Revolution: German History 1558-1806 (2004); Absolutism in Central Europe (2000) and The Holy Roman Empire 1495-1806 (1999).